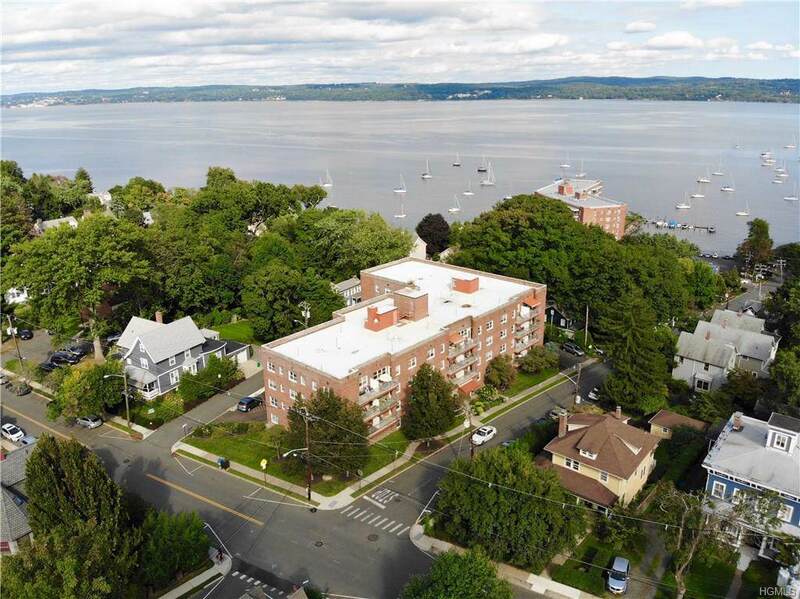 Enjoy the Nyack Village lifestyle living in this mid-century solid building, sited on a pretty river street. 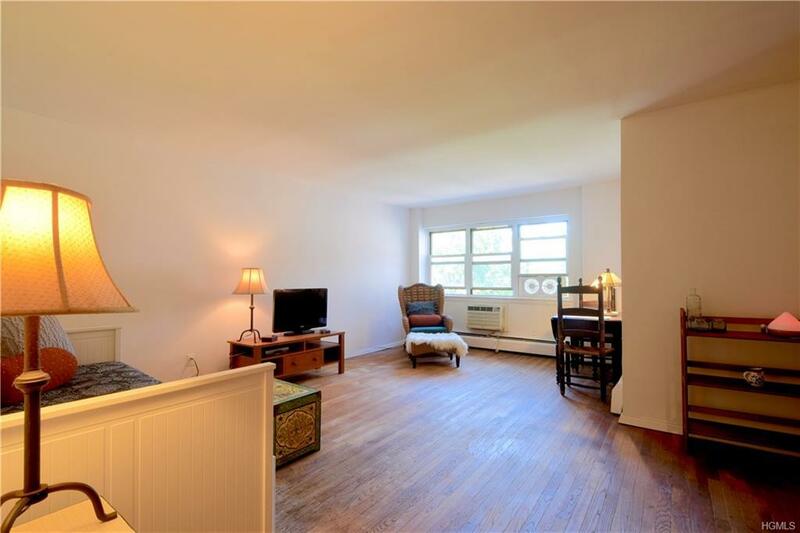 This bright and well laid out unit features a nicely sized main room, hardwood floors, a huge walk in closet plus an additional space perfect for an office or dressing room. This building is only a few blocks from the center of town and is a rare and very affordable option. Great exercise room, on site superintendent, and impeccable grounds maintenance. 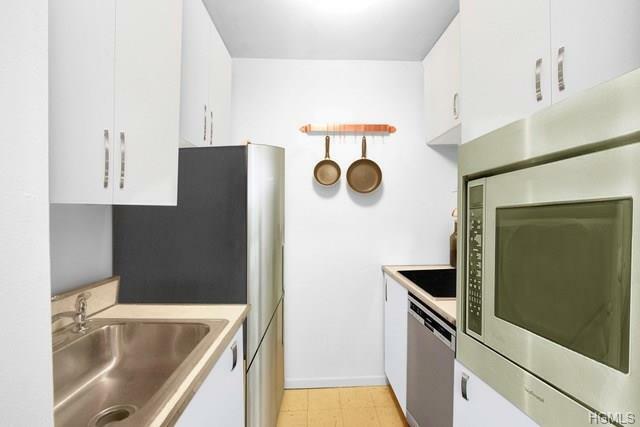 Heat and hot water are included, and the building is wired for both Cable and Fios. Maintenance fees are partially deductible. Third party approval required as this is a short sale.An easy walk to all the stores, restaurants, music and all Nyack has to offer.